Desirable Area!Gated Community W/Resort Style Amenities.Convenient To Suntrust Park, Shopping,Restaurants & Trails.Bright Open Floor Plan;Family Room W/Hardwood Flooring, Fireplace,Balcony & Beautiful Custom Built-Ins.Kitchen Overlooks Family Room & Includes Granite Counter Tops,Stainless Appliances., Pantry & Light Filled Breakfast Room.Bonus Room Great For Additional Sitting Room Or Fitness Area.Tiled Bath W/Huge Walk-In Shower.Large Master Bedroom W/Walk-N Closet & Plenty Of Custom Cabinetry For All Your Storage Needs. The average asking price of a 1 bedroom Atlanta condo in this zip code is $476,467 (121.6% more than this home). This condo is priced at $216/sqft, which is 134.7% less than similar condos in the 30327 zip code. 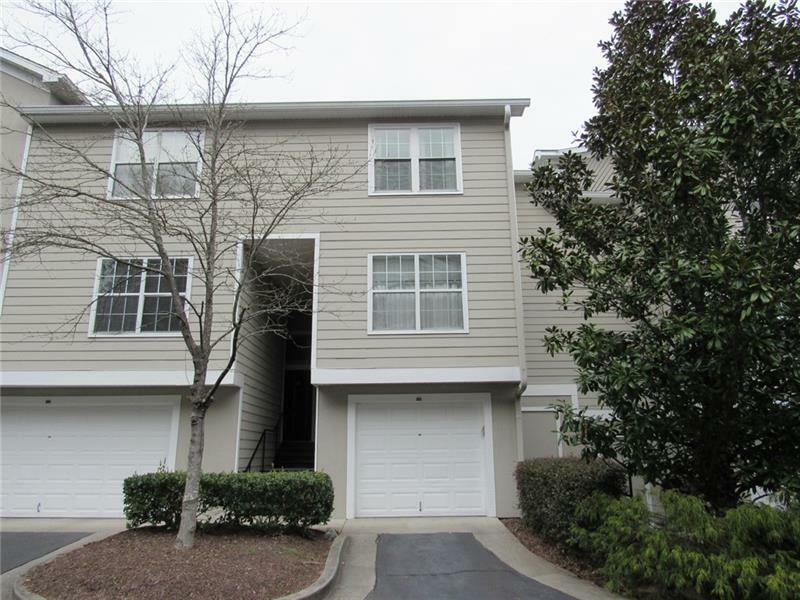 Listing Courtesy of Allen And Associates Realty, Llc..
4248 River Green Dr # 304, Atlanta GA is a condo of 997 sqft and is currently priced at $215,000 . This condo has 1 bedrooms and was built in 1991. A comparable condo for sale at 22 Cantey Pl in Atlanta is listed at $210,000. This condo on 4248 River Green Dr # 304 has not had a price change. In addition to condos, EasyStreet also makes it easy to find Homes and Foreclosures in Atlanta, GA. Heritage Oaks, Highland Of Coventry and Park Towers Place are nearby neighborhoods. MLS 6503860 has been posted on this site since 2/12/2019 (72 days ago).